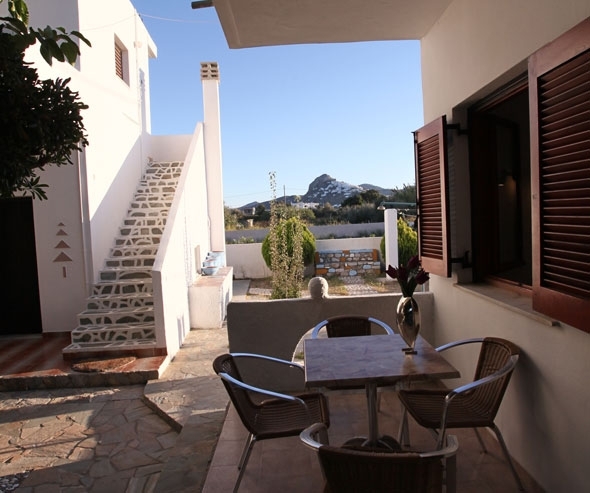 The rooms Aura located in Molos and just 2km from the town of Skyros . 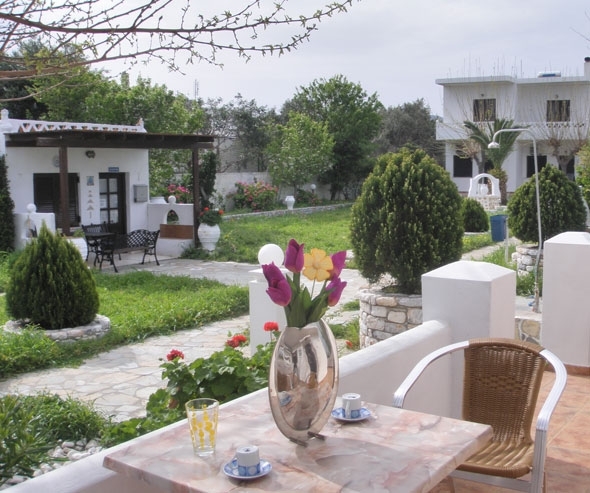 Skyros is an ideal place for holidays and quick financial getaway. Is a nearby destination with low-cost carriers. Just 300m. from the unique beach Gyrismata and 350m. from the beach Molos. The shops (bakery and a mini-market) are just 100m. from the complex. 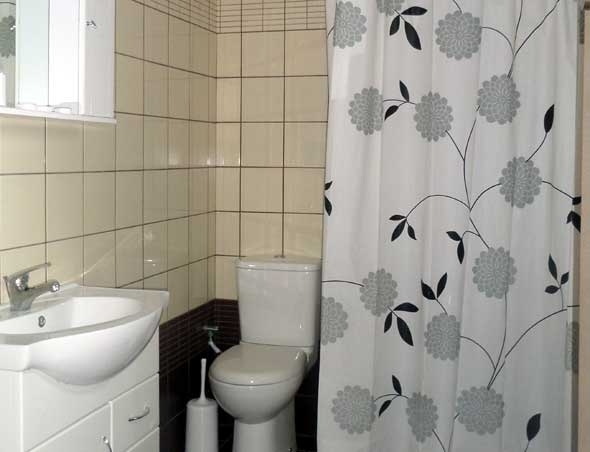 The complex offers double, triple and quadruple rooms with add. Also features two-room apartments for four people, with possibility of adding and fifth person , fully equipped and with private verandas.